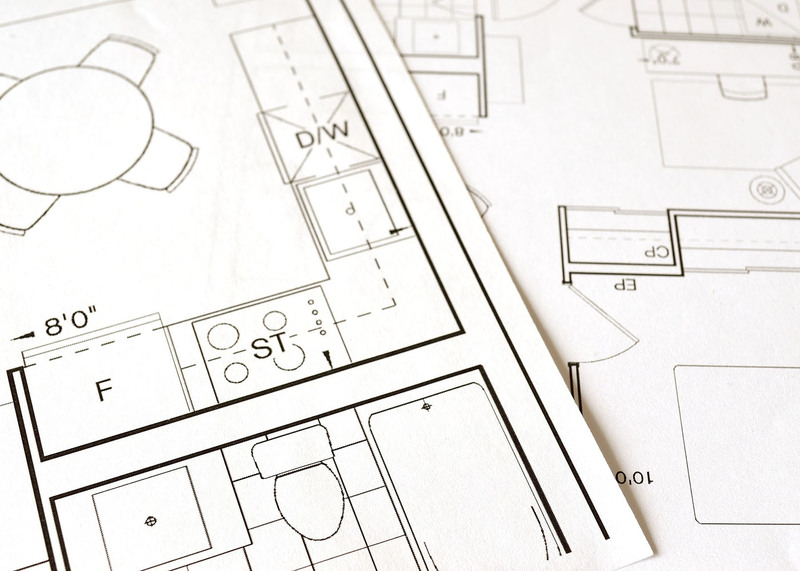 Planning a home renovation involves fun activities such as designing a new floor plan and picking colors. However, having a conversation with your insurance agent is essential, but it is often forgotten. Home renovations can increase your home value meaning your current home insurance coverage is inadequate leaving you vulnerable to losses. While other improvements can help you qualify for lower premiums. Below are five home renovations that could potentially affect your home insurance policy. Installing a new roof can save you money. With a new roof, you do not have to worry about expensive roof repairs or leaks. Other than the above savings a new roof can help cut your home insurance by 10 to 20 percent. The roof is the single most significant factor that can affect your policy. Most insurance companies will offer a significant discount if you use stronger roofing materials that are leak, hail and wind resistant. Before installing the new roof, discuss with the agent so they can explain whether you qualify for a discount. On the other hand, a new roof could increase your property value which means you need more coverage. Building a pool might make your home the most popular in summer, but it also makes it the riskiest in the block. When people are running around the pool having fun, there is a chance of an accident occurring. If a person does get hurt they could hold you responsible for any damages. Which in turn increases your personal liability protection. Your insurance premium will drastically increase after installing a pool. Some insurers will ask you to install a self-locking fence around the pool to reduce the cost of insuring the pool. Your homeowner’s coverage amount will also increase to compensate for the value of the pool. As your family grows, your home needs to grow as well to accommodate your family. You can add living space by either finishing the basement or converting the garage into livable space. Building a new addition such a second story bedroom or expanding the living room increases the square footage of livable space. Hence your insurance has to be altered to account for the value of the new space. If you plan on renting out the new space, you will need landlord coverage. Most homeowners will turn to the kitchen and the bathroom when they want to upgrade their home. They will turn their kitchen into a chef’s dream and their bathroom into a spa. What most homeowners do not realize is that the upgrades increase their home value. If you install high-quality counter tops, new appliances, and new flooring, ensure your insurance coverage is revised upwards, so you have sufficient coverage in case of an accident. You can also ask your insurance agent if you qualify for a discount if you upgraded the plumbing and electrical wiring. These upgrades reduce the chances of flooding and fires hence reducing your premium. A deck can be the social center of your home especially in summer, but having one installed can affect your insurance policy. Adding a deck can increase your home value, and it can also increase risk especially if it is attached to the second story. You should have your insurance policy revised after adding a deck because it increases your property value and your current insurance policy might not be sufficient to cover the loss in case of an accident. Your property value goes up and so does your coverage, meaning you have to pay higher premiums. If you are considering having some work done in your home, talk to your insurance agent first to help you understand how the renovations affect your insurance policy. They will help you make the most of your discounts while still ensuring your home is adequately insured.